Tempered Glass Screen Protector - All You Need to Know! Tempered Glass Screen Protector – All You Need to Know! Tempered glass screen protectors are produced by heating the glass and then cooling it very quickly. It is a multi-layered skin protector. The bottom layer consists of absorbent silicon, PET film and an optically clear adhesive tempered glass and oleophobic covering in that order. Plastic screen protectors are relatively cheaper than tempered glass ones. Those only cost from $1 for a pack of five to $10 for a single plastic protector. On the other side, glass protectors start around $2 and can go up to $35, depending on which brand you choose. Tempered glass is almost always tougher than plastic protectors. The thickness of glass protectors are around 0.3-0.5 mm compared to 0.1 mm thickness of plastic. Glass protectors may bulge a bit because of its depth. This is especially noticeable for iPhone 5 or HTC one. In installation, plastic screen protectors have a more grueling process than of glass. Tempered glass is four times stronger than regular glass. When it breaks, it won’t shatter into jagged shards. Tempered glass fractures into small, harmless pieces instead. It is also more heat resistant than other glass, protecting your phone from heat damage. Don’t worry if your phone drops cracking the tempered glass. Just take it off and your screen will look good as new. Gorilla glass is a brand of specialized toughened glass manufactured by Corning. It is thin, light and damage resistant. Gorilla Glass is used as cover glass for portable devices such as mobile phones. Versions include 2.0, 3.0 and 4.0. Gorilla glass is scratch-resistant, which only some rare metals, sand and diamond may cause scratches. Tempered glass is scratch proof, shatter proof, has responsive touch and thicker than Gorilla glass. Unlike tempered glass, Gorilla glass does not have an oleophobic coating and cannot be replaced or reused. There two methods in removing a tempered screen protector for your phone. The first one is by using your fingernail. Try to lift the screen protector up from each corner and once it starts coming up, stop pulling from just the corner. Then, move further along the protector as it starts to peel off. Keep in mind that you need to pull slowly and evenly to avoid a jigsaw puzzle of tempered glass pieces to clean up. On the second method, use a toothpick to pry up one of the corners. Point the sharp end up toward the screen protector as you do this. Then, once you get the corners up, start pulling with your finger. Again, try to pull it slowly and evenly. If possible, slide a credit card into the gap and push it along so as to lift the screen protector. 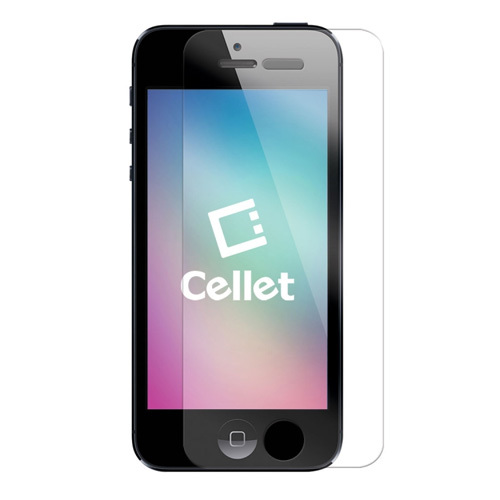 Our pick for the best iPhone tempered glass screen protector is Cellet Premium Tempered Glass Screen Protector for iPhone 5 and 5s. At $9.15, this offers a 9H hardness with minimum thickness. 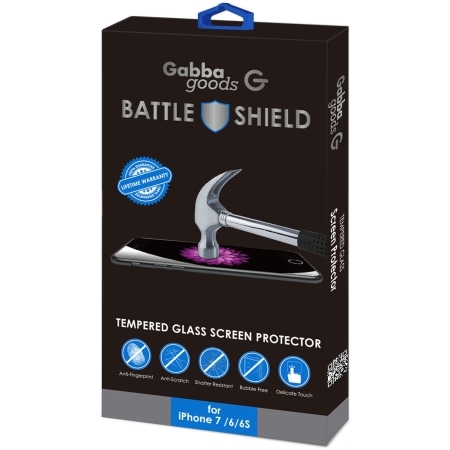 For iPhone 6, we recommend Gabba Goods Tempered Glass Screen Protector at $9.43. It is bubble-free and protects the device from a shattered display. Tempered Glass SP GS7 is compatible with Samsung Galaxy S7. This is available for $10.59. It is shatter-resistant, bubble-free and has anti-fingerprint and anti-scratch features. 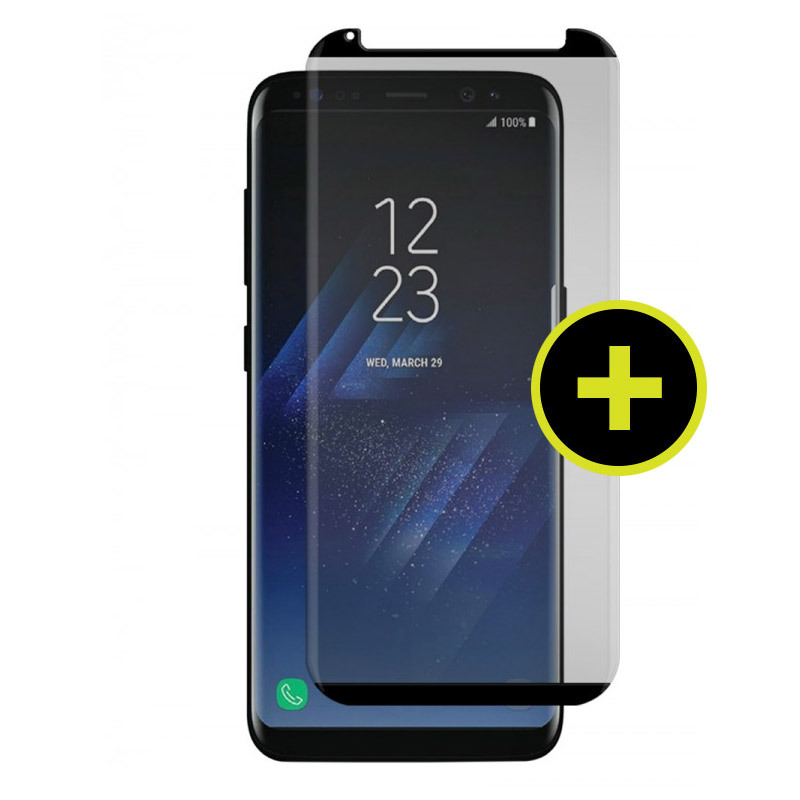 Meanwhile, we choose Gadget Guard Black Ice+Cornice SAM for Samsung Galaxy S8. It repels smudges and the Black Ice+ covers against accidental damage to the screen of a Gadget Guard protected device. 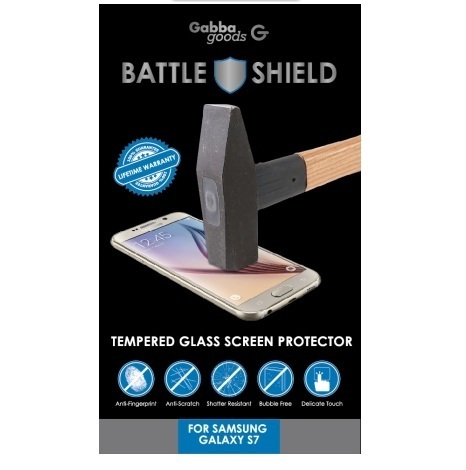 This tempered glass protector costs $29.58. Choose from several of screen protector brands for different phone models. Here at Unlimited Cellular, we value our customers and their experience with our products. For more selections of tempered glass screen protectors, click here.